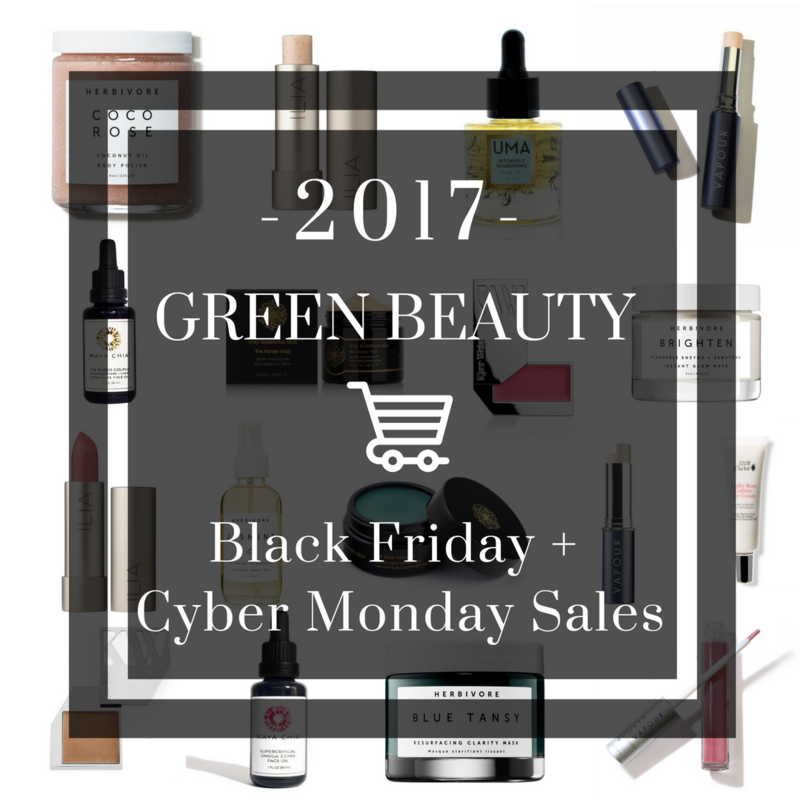 Here is the round up of sales coming at you this Black Friday & Cyber Monday in the green beauty world! Let me know in the comments if you wanted me to check in on any other brands to add to this list. Happy Sale Hunting! 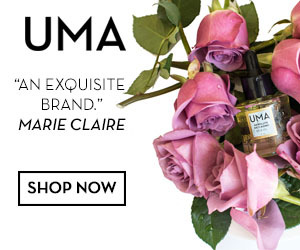 Citrine carries some of my very favourite luxe green beauty brands and they are having a big discount sale starting Friday through till Monday. This sale excludes Kypris and May Lindstorm products. 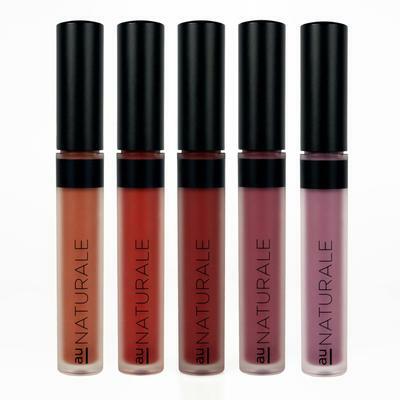 This brand is an amazing choice for green beauty glam. Their make up line is loved by many and is completely cruelty free and vegan. on Cyber Monday there will be a gift with purchase in addition to the 25% off sale. This is where I buy my vegan makeup brushes. 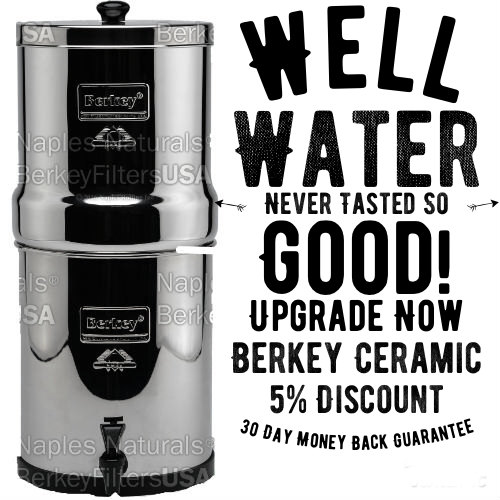 They are high quality at an affordable price and their design is just stunning. Rose gold and Matte black mean these brushes are pretty as they are functional. The Sale Starts November 24th at 5AM and ends Monday November 27th at 8PM PST. 25% off site wide + use my code ‘BLOOM’ for an additional 10% off on top! 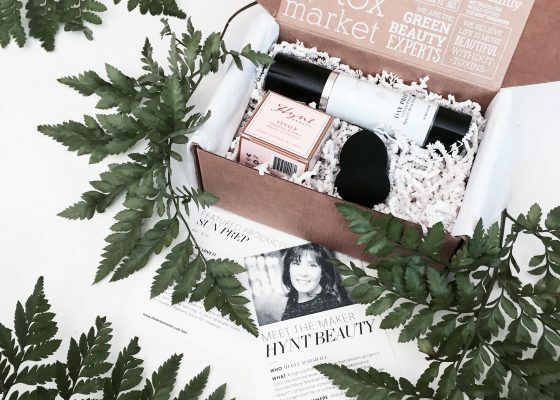 This brand is well known for having everything you could possibly need in green beauty. They create skin care, make up, body care, hair care, you name it! I personally love their bright eyes masks and hydrogel masks (the green tea water bomb mask and caffein mask are my favourites). 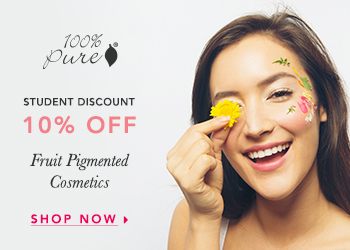 100% Pure is having their $10 Beauty Deals where many of their best selling products go on a huge price reduction to just $10! The deals will be posted on their website soon! 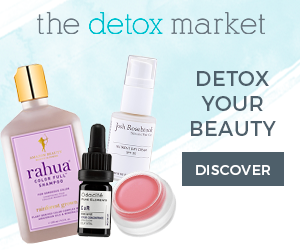 Detox Market is a well known green beauty shop that curates so many great green beauty brands. They carry everything from make up to skin care. The Sale Only Cyber Monday ends at 11:59pm. Art of Pure is a new green beauty shop on the block with so many amazing high end brands to choose from already (Mahalo being one of them). 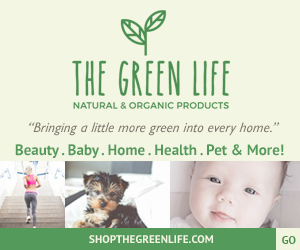 Pretty pure beauty is a green beauty and wellness shop focusing on indie and hand made brands. They include make up, skin care, wellness products as well as brands for Mum and baby. 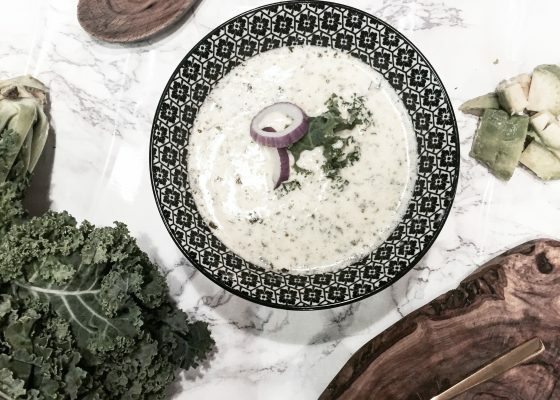 Fitglow beauty is a Canadian green beauty company that creates skincare and makeup that every raves over. I personally love their foundation and vita active serum. 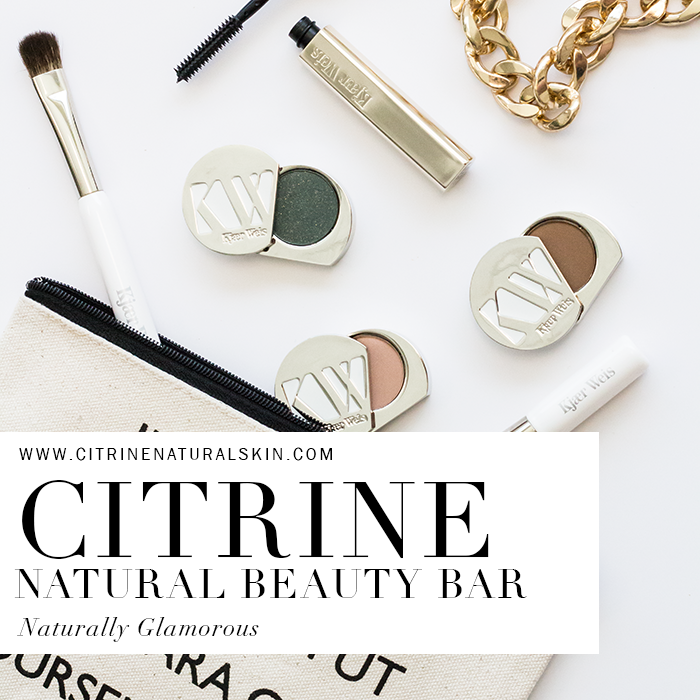 This new green beauty make up line has been making some noise in the green beauty world. It was created by a make up artist who wanted natural make up that really worked like conventional ones do. 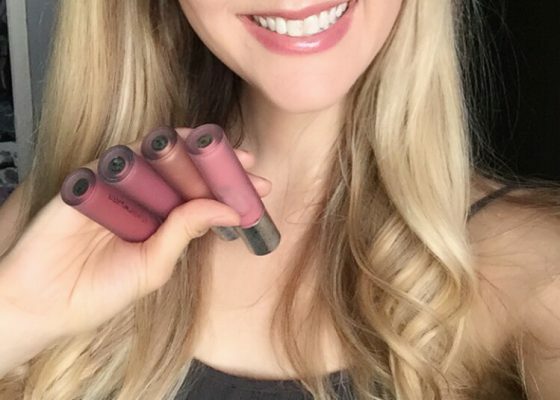 I have recently purchased the lip velvet and concealer which are two best sellers! If you follow me you’ve heard me say this many times, this is one of my ALL TIME favourite body care brands. I am obsessed with the Oceania Line (Body cream and Milk bath) which smell delicious (sometimes hard to find in natural beauty). The mix of benzoin which is a soft vanilla type scent, lime, neroli and more are an experience for the nose.. I wish it came in perfume form, I would wear it 24/7 (and I certainly wear the body cream daily). Mahalo is a brand I’ve recently become a huge fan of! Their petal mask (one of the best face masks I’ve tried to date) smells delicious and works wonders on my skin and their moisturizing beauty balm is an herbal dream (perfect for repairing angry dehydrated skin). They also have sets of their products so you can enjoy a full regimen at a bundled price. There is The Complete Collection which includes every one of their products or the Normal-Oily Skin Set (a perfect preset regimen for acne sufferers). Maya Chia is hands down one of my favourite brands for skin care. 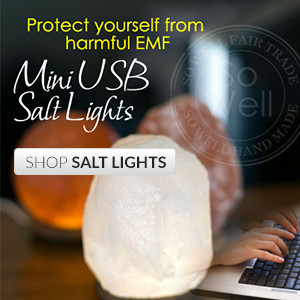 They use the most intact and potent form of chia oil in their products which is what makes them stand out. This is the type of line that anyone who is serious about natural skin care can agree is one of the best. May uses the most potent and pure botanicals to create magic. 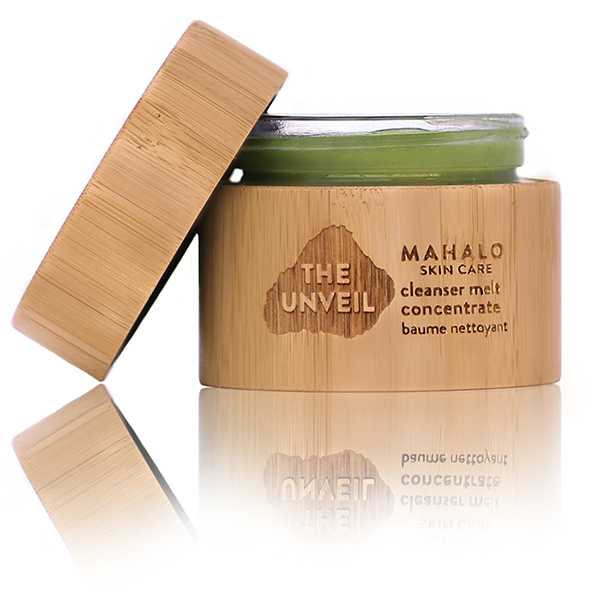 These skin care treats are best sellers and loved by all green beauty bloggers. I have never read a bad review and although the price is steep I consider this brand an investment in your skin and one that is worth every penny. If you follow my blog, you know that this is my ALL TIME FAVOURITE hair care line in the green beauty world. I use their sweet pea shampoo and conditioner religiously and my husband has used their peppermint shampoo and body wash for years now. I also use their shampoo and body wash as well as the baby bubble bath for Delilah (which also has the delicious sweet pea scent). OY-L is an indie beauty skin care line that uses some pretty amazing ingredients like rose petals and manuka honey in their blends. Wild is a green beauty company that creates the most amazing konjac sponges which come in pink clay and activated charcoal (for extra skin benefits). Konjac sponges are soft plant based sponges that work to exfoliate your skin softly without irritation. The konjac is also antibacterial so a perfect choice for an exfoliant for anyone with sensitive or acne prone skin. Free gift (the sweetest plush hair wrap adorned with a bow) with purchase of two sponges (you can grab one of each). Bella Cuore is a green beauty shop with some of my favourite brands. This is where I purchase my Josh Rosebrook products. This is also a shop which carries the infamous Vintners Daughter Serum and Agent Nateur’s Holistic Rose Deodorant (a best seller and one that works). 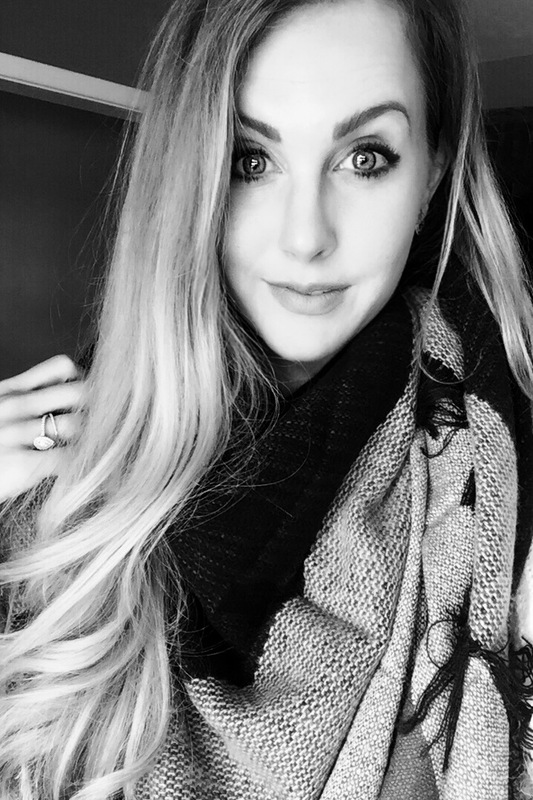 Coal Miner’s Daughter is a beauty line created by one of my favourite girl bosses. She makes some of the most beautiful skin care and I am particularly fond of the black charcoal mask. Switch 2 Pure is a new online green beauty store which creates their own boxes and kits and has some great brands to choose from. Gunas is a luxury vegan leather handbag and accessory shop that makes the sweetest handbags and now the most adorable flats! If you’re looking for animal friendly fashion accessories, this is definitely the place to go! You can also Shop the clearance section at GUNAS New York. Reebok has always been one of my favourite sneaker companies and while they aren’t necessarily green beauty, they are having a HUGE cyber monday sale and are a brand that promotes wellness through exercise. Exercise is definitely a skin boosting activity. More sales will be added as they come available! Happy Shopping and comment if you need any help choosing products or want another brand listed for sales.